32 Years Ago this August, we committed to "Till death do us part." Marriage is the foundation for all families. Together, you and your husband are partners in writing your family story. Once the honeymoon is over and children become a part of our relationship, we need to be much more intentional about making time for our husbands. After being married for many years, I have learned that as a wife, I must always continue working at our marriage. There will never be a year when it is okay for me to become passive and settled. Whatever is watered will grow--and a marriage will always need to be a priority to keep growing. As women, we often place very high and unrealistic expectations on our husbands when it comes to romance because of false expectations from movies, media and television. Many years of marriage are very demanding and depleting. We just have to keep putting one foot in front of the other, between ear infections, miscarriages, sleepless nights for years on end, bills, moves, exhaustion, ......you know the routine. 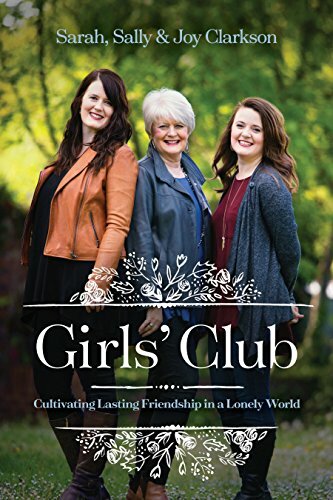 Because women are often isolated in life--no friends as neighbors, no family close by, few kindred spirits--their personal needs build and build. When an exhausted husband walks in the door from work, it is a temptation to expect a husband to meet the needs that God intended a community of family and other women to fulfill. Women really do need the fellowship,compassion and sharing of life with other women in their same situation. Often, we expect our husband them to be prince charming everyday on top of being a husband, a father, a friend, and a hard worker. 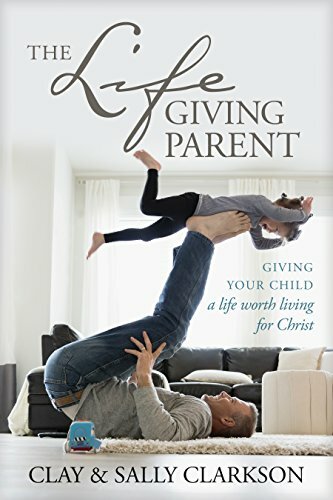 While I wanted Clay to be the "leader of the pack,", I realized that it meant so much to him when I would intentionally cultivate the companionship and close relationship we had before children. Clay so appreciated when I would plan dates and intentional time. It took a huge weight off of his shoulders. The tips below are some ideas from our life to give ideas for you to plan intentional time and dates with your husband. They are all budget friendly, and many are free and don't require a babysitter! 1: Dine Al Fresco. It is summer time, and nothing is more romantic than a warm breeze. Save money by cooking something lovely and having a date night in the backyard. Set up the ambiance at your patio table, or lay out a picnic blanket. Light some candles, let the children and pets stay inside, (Winnie the Pooh saved me many a night! ), and enjoy some quality time. 2: Get Out! It has been proven that couples who go for walks together have all around healthier relationships (physically, mentally, spiritually, and emotionally). Go on a walk at sunset with your husband. Hold hands, talk about your day, and enjoy the peace and quiet. On occasion, even now most Sundays, we ride on a country road near our home in the quiet of the mountains with our favorite music playing and just enjoy the calm of nature, mountains, meadows--greens and blues. When we lived in big cities, we would take a ride on the metro and just sit and talk! In our busy lives with children, work, and a million tasks, we often forget to ask our husbands how they are doing. Set aside a few minutes of intentional time to chat with him. Men like to be strong, and not every guy has the personality to just ramble about everything that crosses their mind (like women do). Ask your husband how he is feeling, what he is excited about, what is overwhelming him, and how you could help. Clay did not always tell me what was on his mind, but nonetheless he wanted me to care enough to ask and spend the time to open his own pressures and issues. 4: Recreate Your First Date. This is such a wonderful way to remember falling in love with your husband. If your first date included dinner at an Italian restaurant and a movie to follow, you can recreate that timeless moment at home! Cook up the pasta dish you had on your first date (you could even go online and print out the menu from the restaurant you went to). Rent the movie that you watched, and play it at home after your romantic dinner. You could even include the children in this night as a way to show them your love, and you could tell them the story of how you first met. 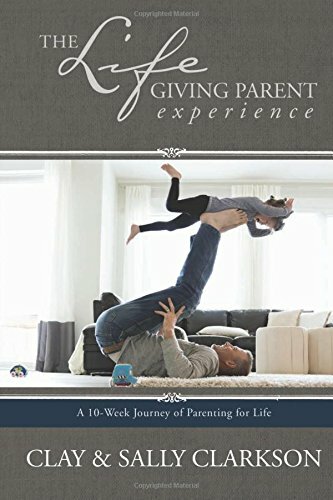 Involving your children in this memory is wonderful, because it is crucial that your little ones view your marriage as something that is healthy, flourishing, and full of love. 5: Wake Up Early. Sometimes, the only way we can find the time to be intentional is to wake up before all of the other tasks begin. Have a special, quiet, coffee time with your husband. You could even include a devotional in this time, or just take the time to pray together. Clay does not like to compete with the demands of the kids. He would wait until the early mornings to have a cup of tea or to talk to me about things. Now we either have a short time before dinner where we focus on each other, or a cup of tea in the mornings. Do life together and remember to honor your husband and take initiative when it comes to creating intentional time as a couple. It is a grace of a godly woman to cultivate an environment of peace and calm where her husband can feel confident and safe enough to share all the issues of his heart, both insecurities, failures, hopes, dreams and struggles. Still, after all these years, and even more, because of our trials we conquered together, my beloved Clay is still "my man." He has endured so much with me. Our story of survival and faith and unconditional love, makes our story all the more precious.